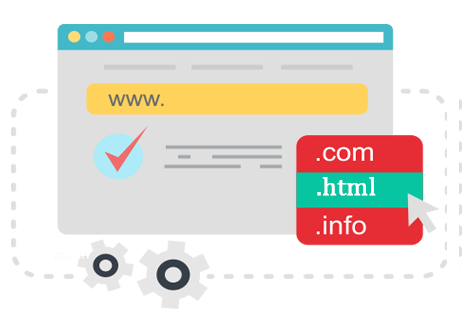 HyperText Markup Language (HTML) is the primary building block of creating a website. HTML is a very basic markup language and requires memorization of a few dozen HTML commands that structure the look and layout of a web page. Before writing any HTML code or designing your first web page, you must decide on an HTML editor or text editor, such as Notepad or WordPad. If your present site is not effective and you want to see some changes in the website, then redesigning of website is great option for you. It is best option to increase leads and optimize your current site. Web hosting service makes your website accessible. We provide secure & reliable website hosting service which includes excellent customer support. We even help you to setup your emails. In addition to low costs of development, PHP reduces maintenance costs. So your website can be made as well as maintained cost-effectively. PHP is one of the most reliable and high performing languages in the web development industry. This helps us in making your website more reliable and better in performance.